Kangaderoo Custom QR Code. 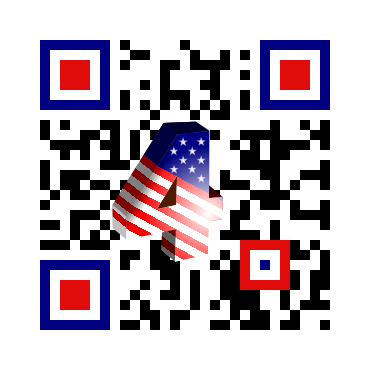 : 4th July celebration QR Code. Quote from the movie Born on the Fourth of July: "Ain't he a 4th of July firecracker"